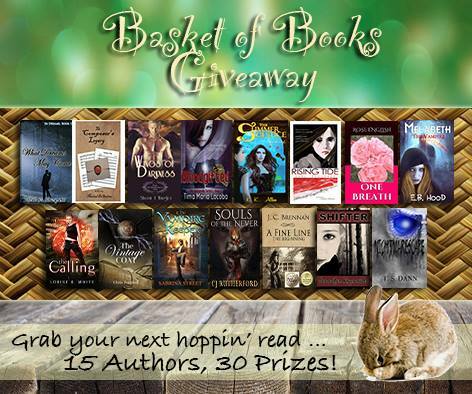 15 #Authors playing Easter Bunny! 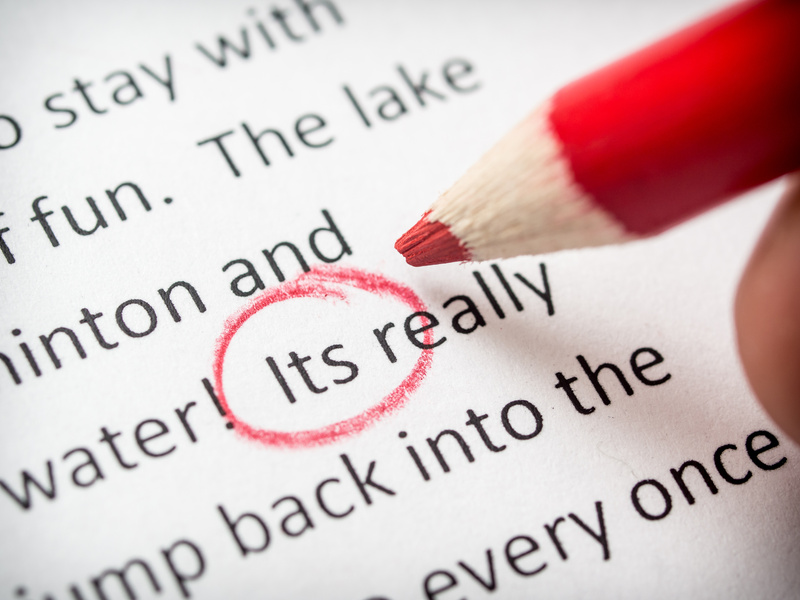 What would you treat yourself to? 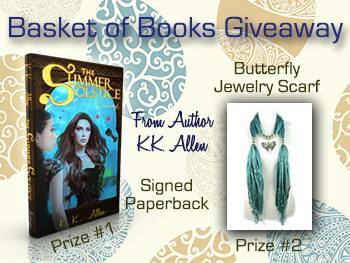 Have you seen @KKAllen_Author ‘s Giveaway prizes? 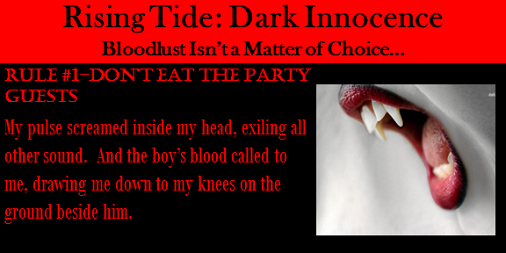 4.7 Stars on Amazon, Over 4K adds on Goodreads! 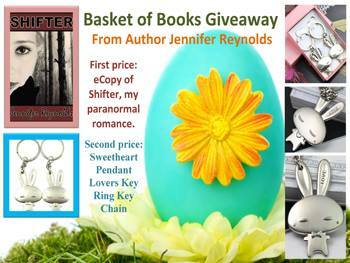 Have you seen Jennifer’s prizes for the Giveaway?